Nice quality and works perfectly with our new copper sink which I love, love, love! 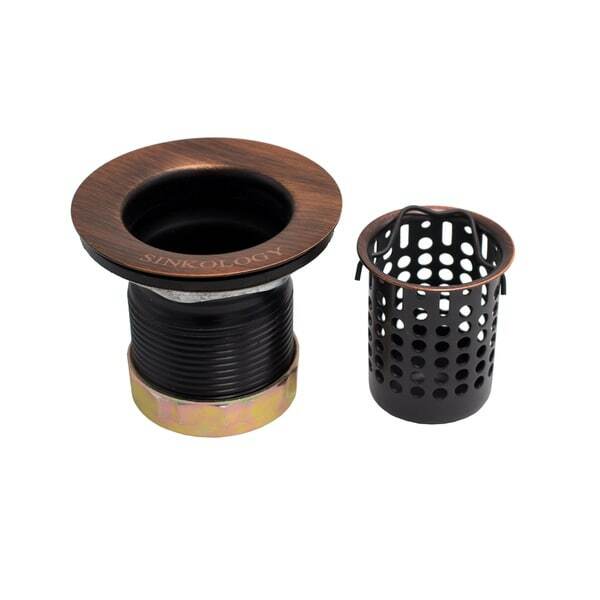 Perfect fit and is easy to pull out and replace for draining. I put it in the dishwasher for thorough cleaning without any concern. Dimensions 3.0 In. X 3.0 In. X 3.0 In. Very nice and match the copper sinks very well. Shipping was fast and price was great. They work well and look perfect. Great addition.Seem to be good quality and craftsmanship. Happy Customer!